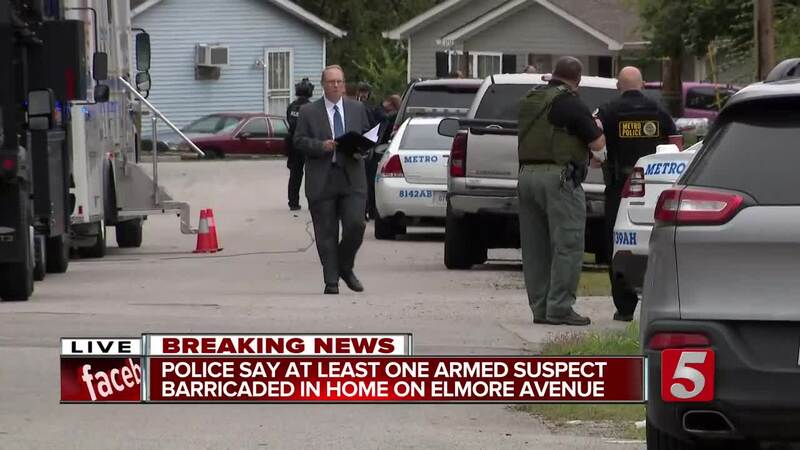 Metro Nashville Police officers have three people in custody following a home invasion in which four armed men broke into a Madison family's home. Metro Nashville Police officers have four people in custody following a home invasion in which the armed men broke into a Madison family's home. The home invasion happened at a home on the 1100 block of Florence Avenue Tuesday morning. The family, a mom, dad and three daughters ranging in age from 10-17, were home at the time. According to Metro Police, the family has made it out of the home safely, but the gunmen remain barricaded in the home. Officers asked neighbors on the street to evacuate their homes and the immediate area. One man told NewsChannel 5 he woke up to police banging on his door, telling him and his daughter to leave. Paramount Academy was placed on lockdown while the barricaded situation continued. A total of 28 children were inside the daycare and all were safe. Officers took two men into custody. The were felons, 30-year-old Maurice Bowers and 37-year-old Torrey Glen. About an hour later, the standoff ended when SWAT forced their way into the home and took the third suspect, 30-year-old Jamarious D. Jackson, into custody after they say he ignored hours of commands to surrender. Metro Police said he was the last person left inside the home. He was free on bond stemming from his arrest last month on felony cocaine and resisting arrest charges. 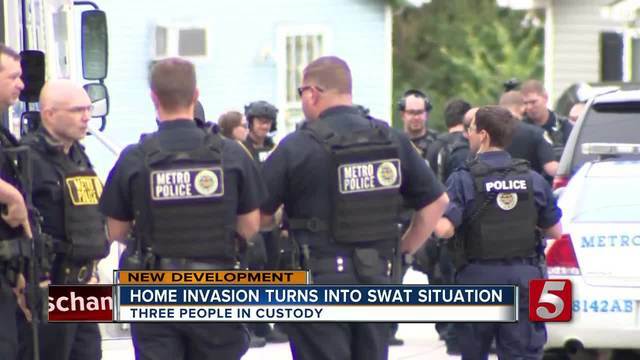 A couple of hours later Metro Police said a fourth suspect, 28-year-old Brandon Jones, was found in the attic after a secondary sweep of the home by SWAT officers using thermal imaging equipment. Jones was on parole and has robbery and burglary convictions out of Sumner County.